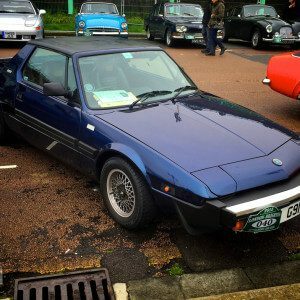 We are back from our little break and are delighted to announce that Take to the Road is taking part in this years London to Brighton Classic Car Run. Organised by Gemini Events, the run will start this coming Sunday at Greenwich park in London and will finish in Brighton around 12.30pm. 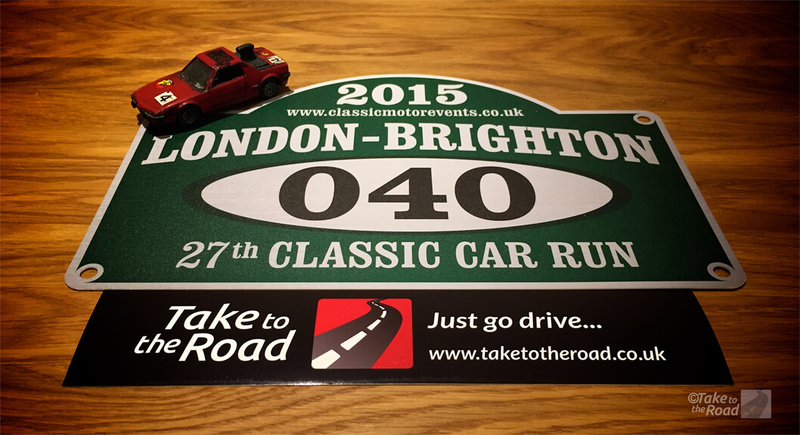 The classic car run is coinciding with the Brighton Beach Classic Motor Show so its going to be a great day out. 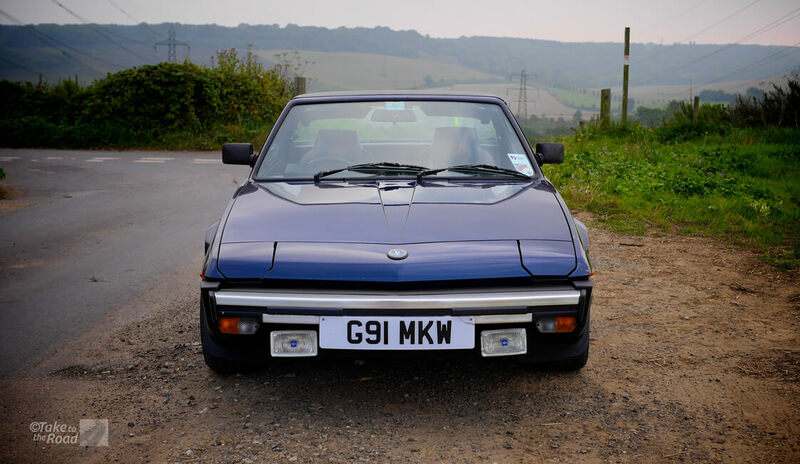 Our car for the rally is a 1990 Bertone x1/9 Gran Finale and we’ve been working round the clock the past few weeks to get it ready (and we still have lots to do). This is our first ever rally so we are very excited to be taking part. Why not pop along and say hello at Greenwich Park and wave us off from the start line. Our x1/9 is Number 40 in the lineup of 300 participants and our estimated departure time is 8.35am. Or you could head down to Brighton Beach and see us arrive at the finish line at around 12.30pm (assuming we don’t get lost). We will be there all afternoon and will be checking out all the other classic cars on show. 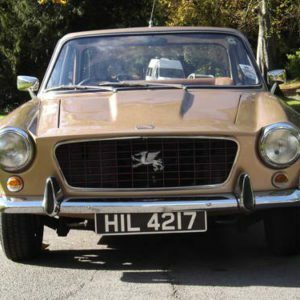 We can’t wait for Sunday and our first ever London to Brighton Classic Car Run. Its going to be fun. Our x1/9 looking all shiny in the Kent countryside. And yes we’ve fixed the cracked number plate since we took this photo. We are aiming to post updates and photos on Twitter on the day, subject to mobile reception and of course the need to concentrate on driving and navigating. So stay tuned to our Twitter feed for updates on Sunday! More details on the event can be found on the London to Brighton Classic Car Run website.